When the Woolsey fire northwest of Los Angeles, Calif., burned nearly 97,000 acres before it was finally contained, it left in its wake not only a trail of devastation and heartbreaking loss of life but also stories of courageous volunteerism. 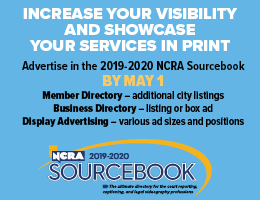 NCRA member Sherri L. Kuebler, RPR, a retired freelance court reporter from Chino Hills, Calif., was one such volunteer. 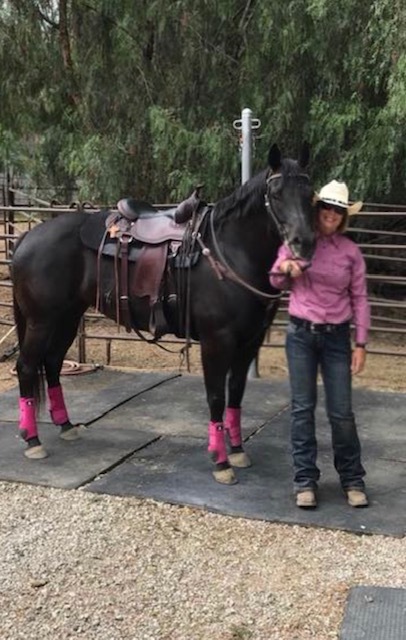 According to Kuebler, the ranch manager where she, her husband, and several of their friends board their horses, was contacted by a rescue group asking for volunteers with horse trailers to pick up various livestock in the Calabasas area where the Woolsey fire was headed. “We had four horse trailers and approximately 12 volunteers who drove approximately 70 miles to a staging area where we coordinated with the Lost Hills Sheriff Department who escorted us into the danger zone and to one particular address where the owner was not able to get his animals out,” said Kuebler, a court reporter for 19 years who recently retired from her assignment to a felony trial courtroom at the North Justice Center in Fullerton. 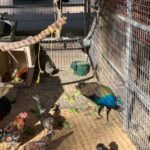 “At this particular address, we rescued pigs, horses, peacocks, roosters, hens, guinea pigs and huge 400-pound turtles. 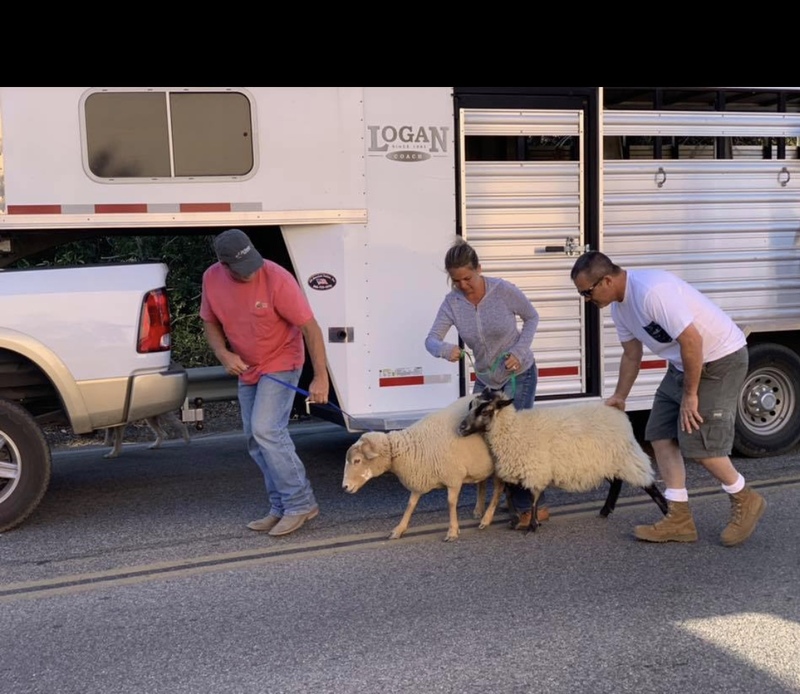 We picked up two sheep who were running loose on the streets, and another homeowner just handed her horse to my ranch owner and said: ‘Please take her’,” she added. Loading the scared animals into their slant-load horse trailers was pretty difficult, said Kuebler. 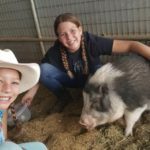 “There were no cages to take from the property and these huge pigs were not cooperating. We finally got them into modified cages and trash cans on wheels and loaded them that way. 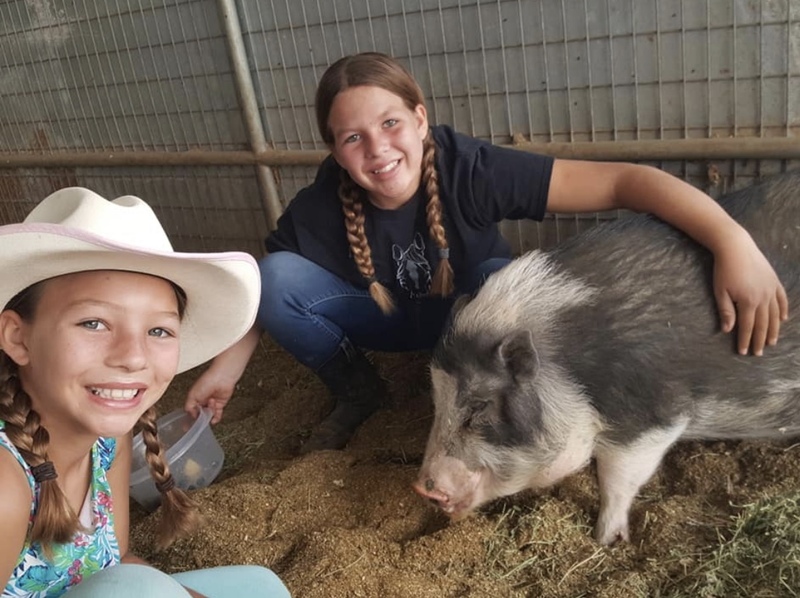 Kuebler said the volunteers were only able to make one trip due to the emerging fire and heavy smoke, but all the animals they did save were brought back to the ranch where they keep their horses. 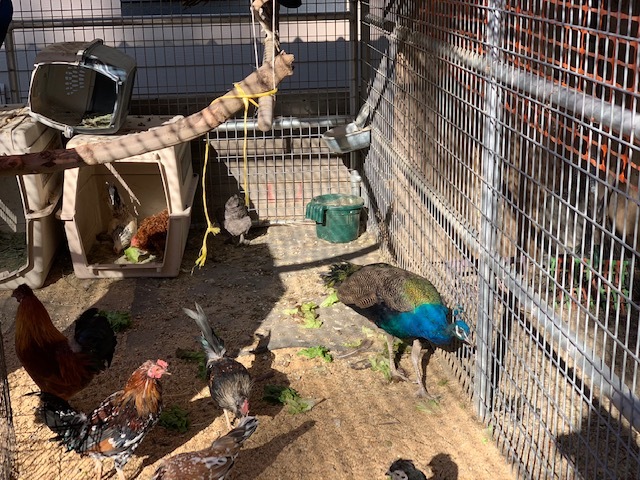 There, she said, some of the boarders bought cages and food for the rescues to help make them as comfortable as possible because they were very scared. “Our ranch owners were kind enough to allow these rescues to stay as long as needed until they were reunited with their owners. Thank goodness all of them survived and have all been delivered back to their owners,” she said. 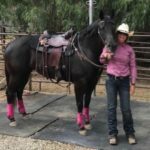 Kuebler, who can be contacted at sherrikuebler@verizon.net, said that donations to help support rescues such as the Woolsey fire one can be made directly to the El Rodeo Equestrian Center at 4449 Carbon Canyon Road, Brea, CA 92823.